On the morning we talk, Krishnendu Ray, associate professor of food studies at New York University’s Steinhardt school, bought a chai latte from his local Starbucks. He wasn’t overly impressed. “It was very sweet and cloying,” he says. What this cup of warm, spiced milk – somewhere between a drink and a pudding – highlighted was how the western world takes something from a different culture and changes it. Usually for the worst. The chai latte has been one of the hot drinks under scrutiny this week after a study by the Action on Sugar campaign group found that examples of the drink from some of the biggest chains were packed with sugar: Costa’s largest chai latte has 20 teaspoons, Starbucks’ has 13 and Caffe Nero’s has eight. Although there are drinks that fared even worse – such as Starbucks’ hot mulled fruit beverage, laden with 25 teaspoons of sugar – it’s the chai latte that has become a minor phenomenon. 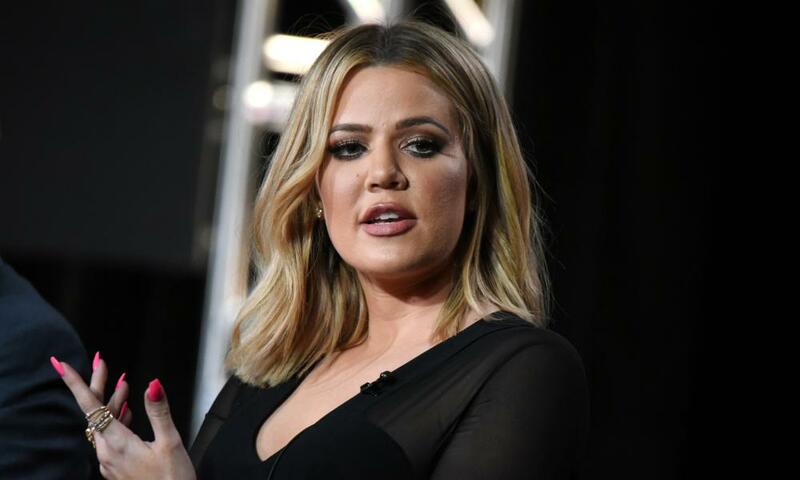 It is reportedly several Kardashians’ Starbucks drink of choice (if you care about things like that – and lots of people do). People post photographs of it on Twitter and Instagram. Starbucks launched an Oprah Winfrey-branded chai latte. It has become shorthand for a kind of metropolitan, elite coffee-shop frequenter – a “bunch of chai latte-drinking Guardian-reading hippies”, as one satirical essay pretending to have been written by Daily Mail editor Paul Dacre put it. The history of chai latte in the west could be traced back to the 1960s, in a small way, when travellers returning from the hippy trail brought it back with them. But it wasn’t until the 1990s, when Starbucks launched its version, that it started becoming popular. (Neither Starbucks nor Costa would confirm when they actually introduced their chai lattes, or how many they sell.) Paul Williams, a former Starbucks brand and marketing manager, remembers discussions about whether to call it a “latte” rather than a tea, because “latte” would confuse coffee drinkers. “Starbucks is often labelled as an innovator, but really what they do is take niche products and take them mainstream,” he says. The chai latte arrived in the UK a bit later. Jeffrey Young, managing director of the consultancy Allegra Group and a coffee market specialist, remembers being interviewed about the drink by the BBC about 15 years ago – the interviewer kept pronouncing it “shy” latte. “It’s not new, but we are seeing increasing interest in specialty teas and you could put chai latte in that category,” says Young. “It’s been an ongoing rising trend. There are companies making their own chai mixtures, so it is becoming more premium as well.” A report for Mintel found that global chai latte product launches (for home drinkers) in the year to September 2015 had increased by 20%, with most marketed to young women. There is a remarkable idea that only a small proportion of people who drink coffee actually think it’s nice. A Mintel study (this was of coffee drinkers at home, but it wouldn’t be unreasonable to assume it’s a similar story for people who buy cups when they’re out) found that just 29% liked the flavour of ground coffee, and only 37% liked instant yet they still drank it. Of those who went to coffee shops, nearly half were more likely to go to chains that allowed them to customise their coffee. Flavoured syrups are popular: 35% of customers like having them added to bought coffee, but this rises to 57% among 16- to 24-year-olds. So we’re in the baffling situation where lots of us buy coffee, but it appears that not that many of us actually enjoy drinking it – the proper stuff, anyway. But other serious coffee shops do serve the drink. Andrew Tolley, founder of Taylor St Baristas, developed his chai latte back in 2006. (In Australia, where he is from, he says the chai latte has been established for at least a couple of decades.) “I spent about six months trying to get the chai spice mixture right and a way to make it that wouldn’t involve any thickeners or different agents – at the time, a lot of companies were making powders and they had a whole load of anti-caking agents and flavourings. I spent a long time thinking about it and, as a result, I’m a fan,” he says. Career Pushed by British colonial tea plantation owners in India, chai was widely adopted in the 20th century. Probably made it to the west in the 1960s and was introduced by Starbucks in the 1990s as a “chai tea latte”. Came to the UK in the early 2000s. In 2015, there was 20% growth in the launch of chai latte products to be consumed at home.